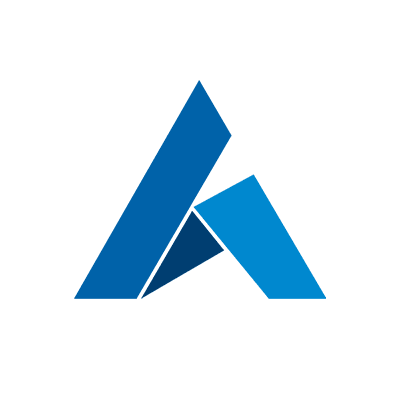 Ardor is the Scalable Blockchain-as-a-Service Platform for Business developed by Jelurida. Based on the Nxt technology, its unique parent-child chain architecture allows companies to build their products and services using child chains while relying on the security provided by the parent chain. Jelurida is a Blockchain Software company that enables enterprises to develop Blockchain applications using the Nxt and Ardor technologies.